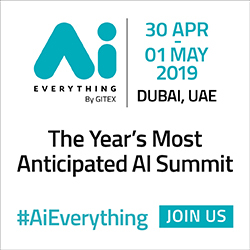 The greatest opportunities for students graduating from university are going to be in technology and the knowledge economy, the head of the Arab region's top ranked university said at the Telecom Review Summit in Beirut on 13 April. 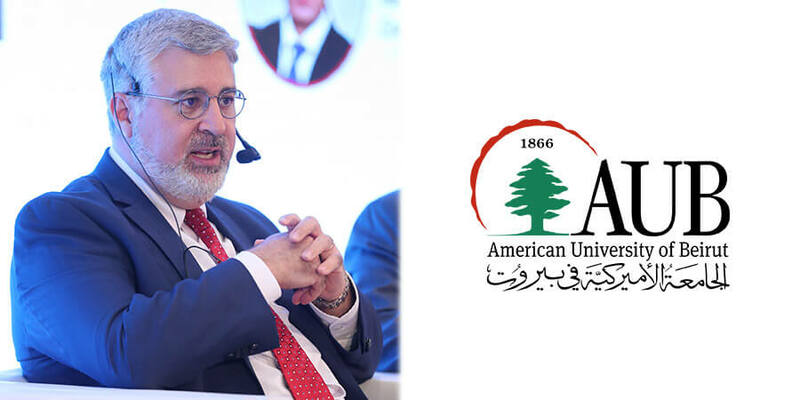 Dr. Fadlo Khuri, President of the American University of Beirut (AUB) said the Lebanese economy needs to diversify if it's to retain its graduates. Today there is more Lebanese living outside Lebanon (approx. 8-14 million) than within (approx. 4 million). Dr. Fadlo said he would like to see more of his graduates stay in Lebanon and find work, but in 2018 the country remains a relatively non-diversified economy. One of the major challenges Lebanon faces today is the absence of government transparency and accountability that has plagued the country since the Lebanese Civil War (1975-1990). "I do believe that there are the means to force the issue through international pressure and through partnership with the private sector which needs this transparency to boost productivity, and through academic institutions to encourage and foster external investment - not just from the Lebanese Diaspora but from the international community," Dr. Fadlo told Telecom Review. The American University of Beirut is ranked number 1 in the Arab region and 235 in the world in the 2018 QS World University Rankings. Officially inaugurated as AUB's 16th president on January 25, 2016, Dr. Fadlo said he would like to see his graduates get the work opportunities they deserve in Lebanon and not have to look elsewhere in the world. 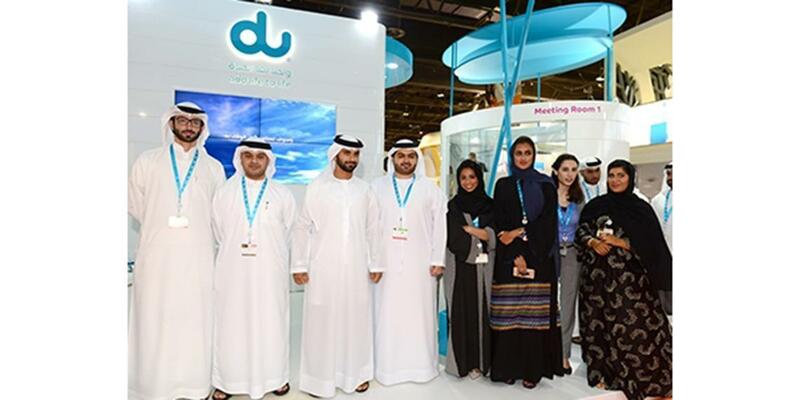 But this can only be achieved, he said, by the government investing in technology and driving the knowledge economy. An area where Lebanon is succeeding is in healthcare. The quality of healthcare delivery in Lebanon is comparatively good and is ranked first in the Arab world, according to the Lebanese Minister of Public Health H.E. 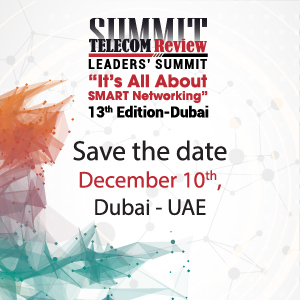 Ghassan Hasbani who participated in a panel discussion with Dr. Fadlo at the Telecom Review Summit on digital health. There are possibilities to expand health delivery using mobile health at remote and difficult to access regions in the country, he said. However, the obstacle remains that "the system is very slow to accelerate and is not especially transparent," said Dr. Fadlo, emphasizing the need for transparency and accountability in Lebanon. Through partnership with the private sector and international pressure, he said Lebanon could see itself become a leader in the Arab community by adopting a more agile model of governance. AUB's campus in Beirut hosts around 9,000 students and operators more than 70 programs servicing the community, many of which focus on serving Syrian and Palestinian refugees. Some of the programs involve digital and mobile health, such as mobile clinics that are operated at remote sites. Dr. Fadlo said AUB's ability to go out and develop a consistent electronic record with individuals is critical when a third of Lebanon's population is refugees and displaced people.